Do not swallow. Not for use by children under six. Keep out of reach of children. Do not freeze. Contains Sodium Fluoride. 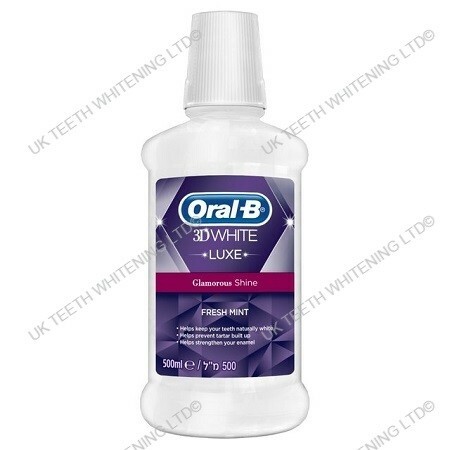 Use undiluted, rinse twice a day after brushing with a 15ml capful (see mark in the cap) for 30 seconds.